The Dopplex bi-directional digital Doppler systems offer unrivaled value and quality in vascular assessment, by combining high resolution waveform display with high sensitivity probes and enhanced audio clarity. 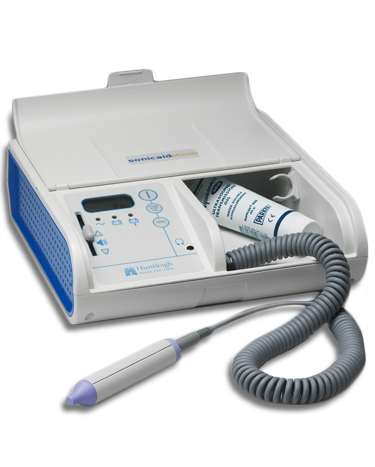 The unique bi-directional waveform allows for both arterial and venous modes while maximizing the clarity of the waveforms which ensures accuracy in patients with poor blood flow. Huntleigh’s portfolio of bi-directional, audio, and desktop dopplers provide a tailored solution based on your clinical needs. The audio only non directional dopplers can be effectively used for leg ulcer manage-ment . 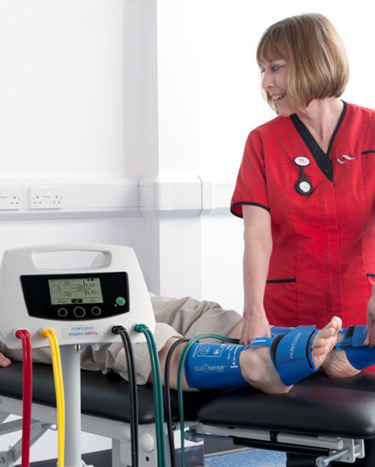 The desktop and handheld bi-directional Dopplex provide vital blood flow information to the vascular professional including the dis-play of flow direction which is ideal for clinical specialists looking to conduct lower limb studies. 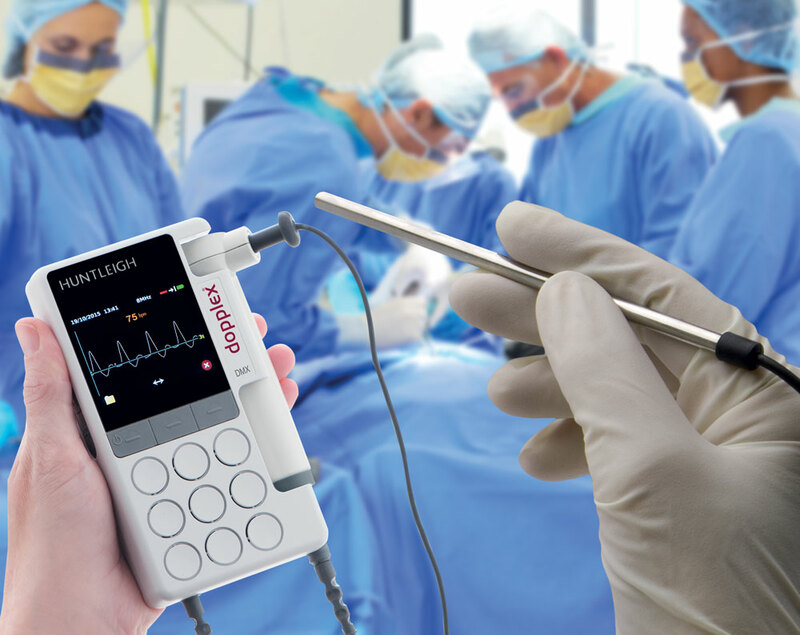 Huntleigh’s Dopplex intraoperative probe is a re-sterilisable surgical Doppler probe that provides immediate confirmation of success in vascular reconstructive procedures. The Dopplex intraoperative probe assists in safe surgery by confirming blood flow prior to closing helping avoid reoperation and the need for secondary intervention. 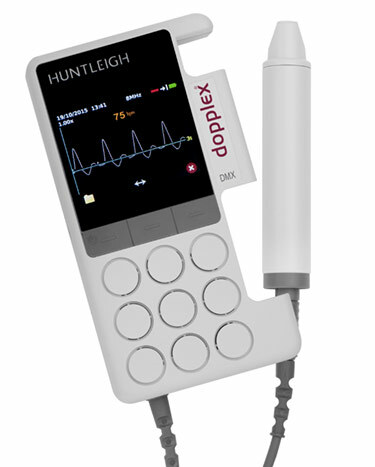 Huntleigh’s range of Dopplex kits, can be used for various methods of vascular assessment. Huntleigh’s range of Dopplex kits for assessment include comprehensive kits for Diabetic foot assessment as well as Ankle Brachial pressure index kits, ATP ankle and toe pressure kits and ABI ankle brachial assessment kits. 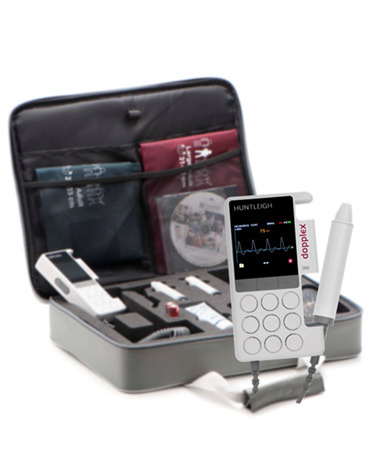 The kits provide a unique combination of Doppler, probes and accessories which provide vascular, diabetic or lymphatic specialists with a systems that aids in the assessment of arterial disease and neuropathy. Huntleigh’s Dopplex ability automatic Ankle Brachial (ABI) Index sys-tem has effectively revolutionized the ABI process by providing auto-matic, easy fast and accurate measurements with an immediate printout. The system is easy to use requiring minimal training and pro-vides rapid bilateral ABI measurements in as quick as 3 minutes. The portable system additionally records ankle pulse waveforms which provides pictorial evidence aiding in clinical diagnosis.